Ewan Laws is a five-year-old quadriplegic with cerebral palsy, who has taken part in six triathlons and one ironman. 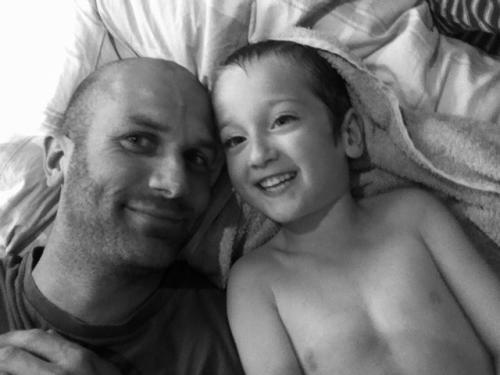 He and his father, Ben Laws, 36 from Epsom in Surrey, will be taking part in the first Wiggle Portsmouth Olympic distance triathlon on 22nd September. Ewan takes part in an awe-inspiringly unique manner, towed in a kayak by his father for the swim, a trailer for the cycling stretch, and pushed in a pushchair for the run, all showing the brute strength and emotional mettle of his father. Being a paramedic has forced Ben to squeeze in training around long and unsociable shift patterns. In spite of not being able to keep up a structured training programme, Ben has managed to achieve a very respectable 5km in 24 minutes, taking Ewan along with him for the run. Ben added: “Kit-wise I have a modified chest harness for the kayak, mainly to keep Ewan safe, but that’s the only specialist piece. Otherwise it’s a Chariot Carrier CX1 trailer for the cycle [which is] adapted quickly in the transition for the run. “After watching an incredible film in 2009 about Team Hoyt, a US father who tows his grown son Rick around triathlons, I gave up smoking and decided this was something Ewan and I could do. “The time we complete an event isn’t really important as we just love racing. Ideally for an Olympic distance we’d love to have a sub three hours but I haven’t done enough speed work for the Portsmouth event. 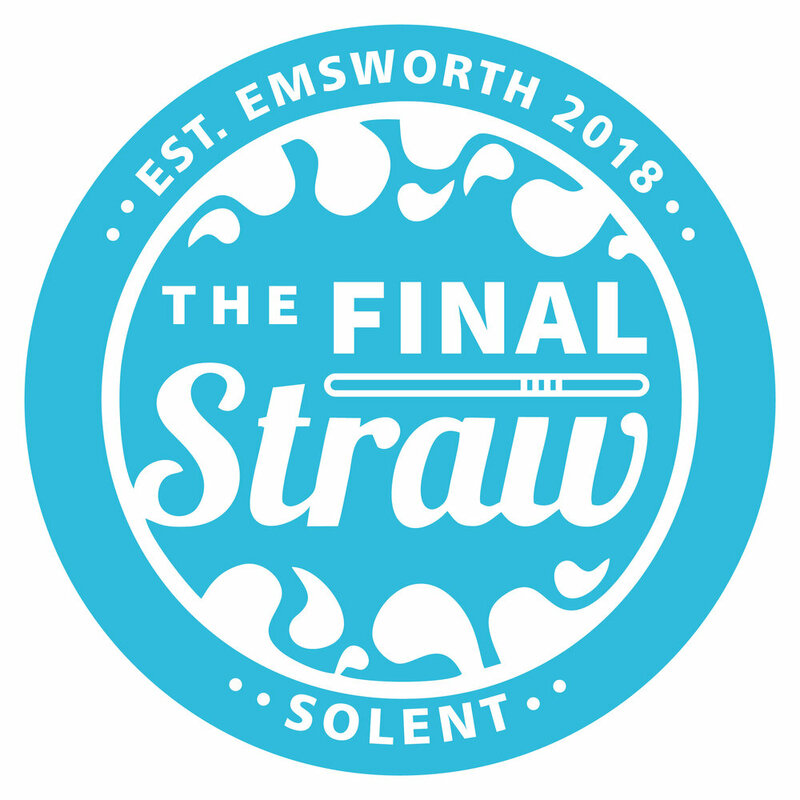 The Portsmouth triathlon includes a road being closed off for the cycle stretch, which winds through the Historic Dockyard, past the HMS Warrior and the HMS Victory, and past the Spinnaker Tower and Southsea Castle. Ben continued: “We are very excited about Portsmouth, it’s a stunning place and we’ll go out afterwards for lunch with our friends taking part. Location is everything for us as logistically it’s the most important thing. We have a huge amount of kit to lug about. “Don’t be daunted about triathlons, you don’t have to spend loads of cash on fancy carbon bike or top of the range kit. It’s a very social sport, everyone is helpful and friendly and people will happily help and offer advice. Portsmouth was chosen by Triathlon England to host mass participation triathlons, and Portsmouth City Council has partnered with the world’s biggest road cycling and triathlon online retailer Wiggle, which started as a cycle shop in Portsmouth. Tania Almond, Portsmouth City Council’s triathlon officer, said: “We’re so excited to host the first Wiggle Portsmouth triathlon. It’s an honour for our city to be chosen by Triathlon England who is supporting this event. “Triathlon is such an exciting sport, anything can happen, a swimmer out in front can be beaten by a fantastic cyclist. It also doesn’t need to be expensive, and sprint triathlons are a great way to have a go if you’re new to the sport. “Hosting a major sporting event is hugely important for the city. It’s not just the economic boost, it’s also fantastic for our residents. People are inspired by watching athletes compete in their hometown. Remaining entries for this debut Portsmouth triathlon are limited, but individuals and teams alike can still apply to participate. Olympic distance consists of a 1.5km swim, a 40km cycle, and a 10km run. The sprint distance event is a 750m swim, a 20km cycle, and a 5km run.